Report at Delhi. Proceed to Chandigarh. Enroute visit Pinjore Garden. Reach Chandigarh in the evening. Night stay at Chandigarh. 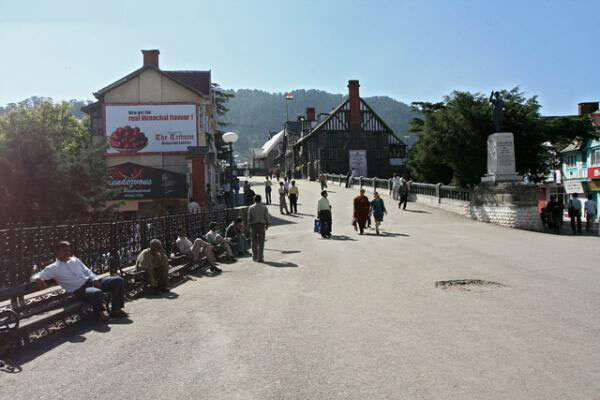 Proceed to Shimla. Reach Shimla. 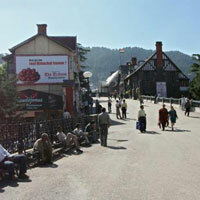 Visit Mall Road, Scandal Point, view Shimla church, free time for shopping. Proceed to Manali. 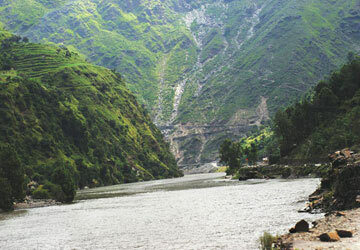 Pass by Pandoh Dam, Beas - Sutluj Link Project, cross beas, Sutluj rivers and Kullu valley. Reach Manali in the evening. Night stay at Manali. 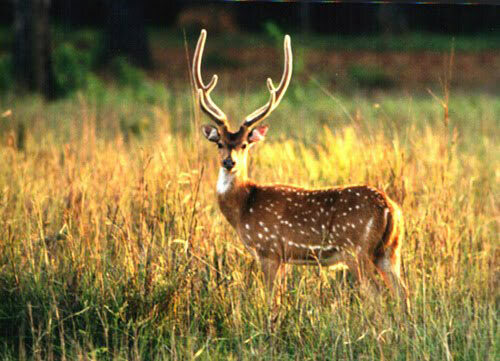 Visit Naldehra Golf Course, Kurfi, Indira Bunglow and Himalayan Zoo. Night stay at Shimla. Visit Rohtang snow point. Enjoy playing in the snow. Evening free for shopping at Manali. Night stay at Manali. 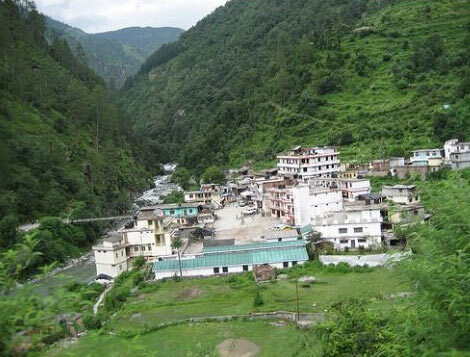 Visit Vashistha Kund, Hidimba Temple, pass by Apple Orchards, Visit Jagat Sukh Temple. Night stay at Manali. Proceed to Kullu. 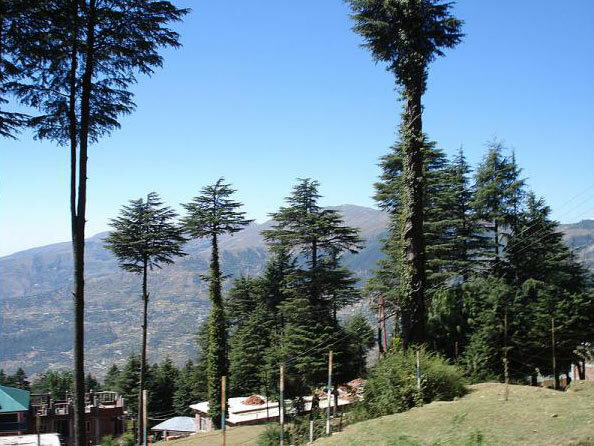 Explore beauty of Deodar forests and Apple Orchards. Visit Naggar - Old Fort, Gauri Shankar Temple, pass by Raison. Reach Kullu. Visit Raghunath Temple. Evening free for shopping and relaxation. Proceed to Chandigarh. Enjoy Himalayan natural beauty on the way. Reach Chandigarh in the evening. Noght stay at Chandigarh. 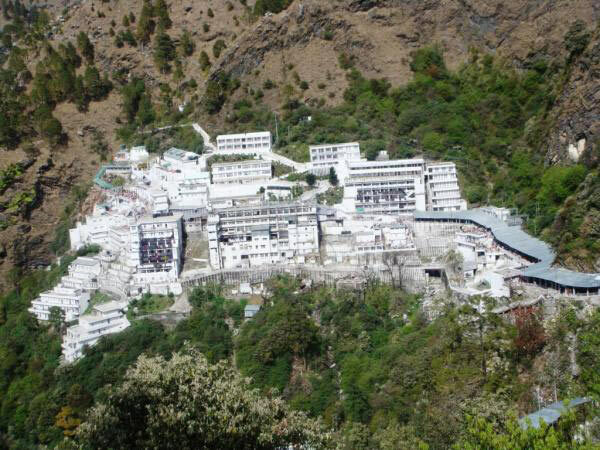 Destinations Covered : New Delhi, Dehradun, Chamoli, Rudrapraya..
Vaishno Devi - Patnitop - Amritsar - Delhi.. Destinations Covered : Chandigarh City, New Delhi, Jammu, Amrit..
Dalhousie - Dharamshala - Shimla - Chandig.. 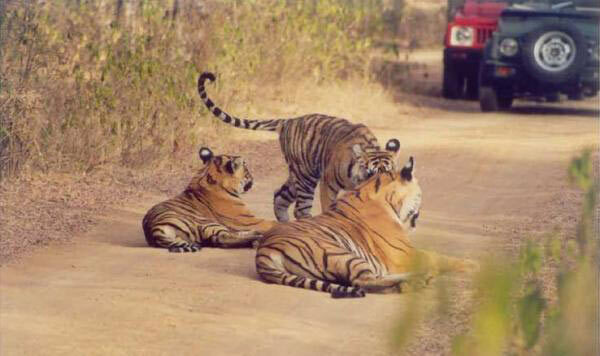 Destinations Covered : Chandigarh City, New Delhi, Dalhousie, S..